If your house is not enough of a playground for your fertile imagination or if you prefer to unleash your creativity and decoration fantasies outside your home, then let’s step in the world of garden décor for some fun. With their burst of wild life and colors, gardens inspire freedom and seem like a great place to express one’s taste in art and decoration. Whether you’re an artisan at heart and love to make your own pieces of art or you’re a perfectionist who prefers to resort to the experts, there are endless possibilities awaiting to brighten and add personality to your outdoors and make something wonderful out of your garden décor. 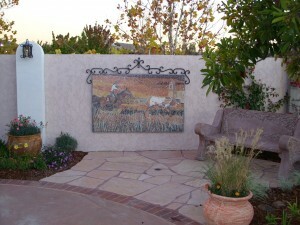 The most common garden art that has proven to be the most embellishing and transformative tool to date is mosaic. 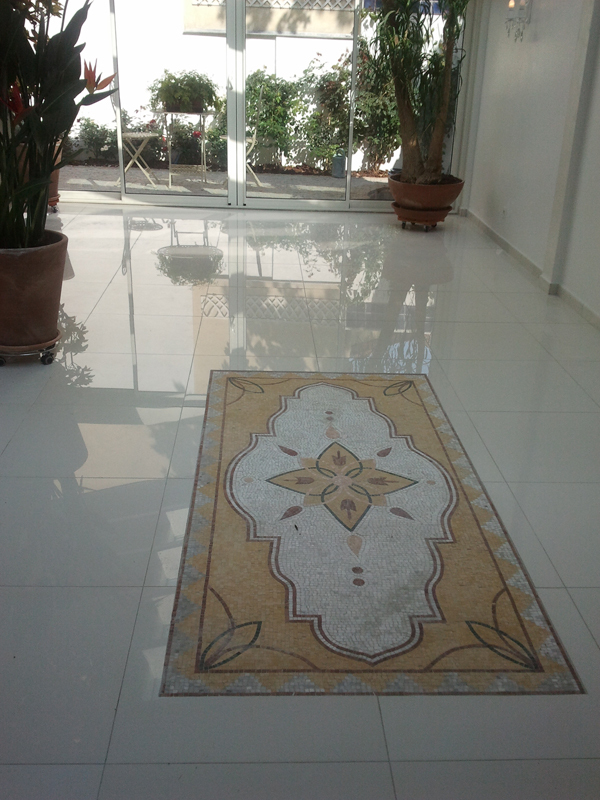 The mosaic effect can be achieved in countless ways and shapes, from a wide range of materials such as glass, stone, ceramic, and more. Mosaic tiles can be integrated almost everywhere in your garden decor, from flower pots to watering cans, tables, patios, birdhouses, benches, and more. 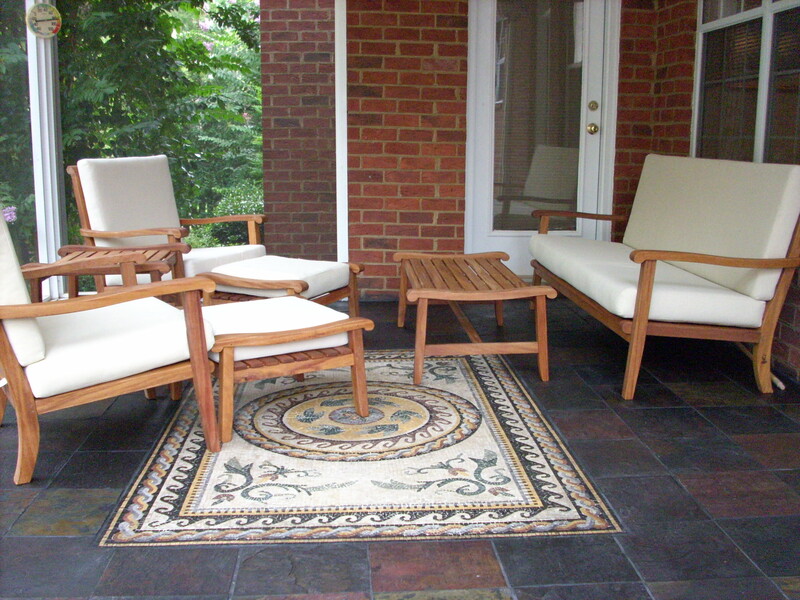 You can either add those mosaic pieces on existing objects in your garden or create objects from scratch to add more life to your outdoors. 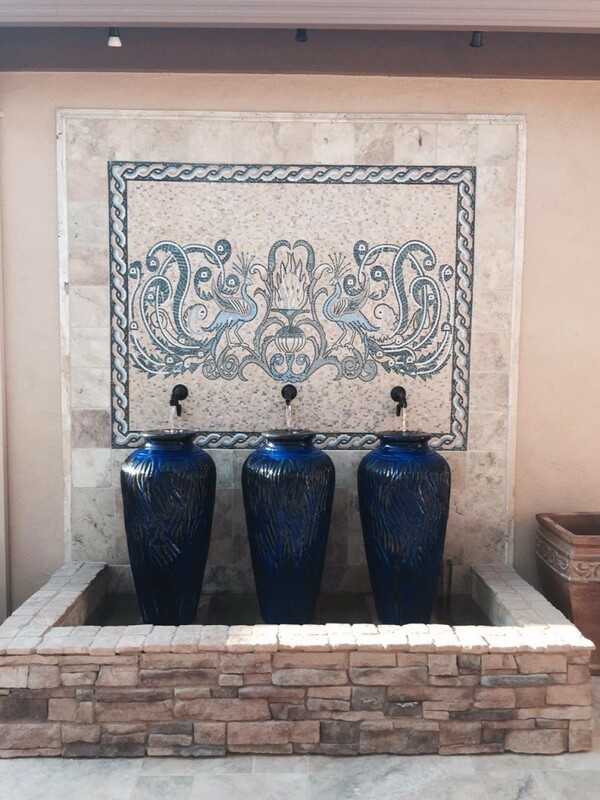 If you decide to assemble your own mosaic pieces of art, it’s important to know that objects made of terra-cotta, wood, metal, or concrete constitute a safe and solid base for mosaic pieces. Avoid surfaces that might bend, such as plastic, and which might not allow mosaic to adhere well. It’s also good to know that mosaic tiles shine even more under the sun, creating a double sparkle effect and transforming your garden into a fairy wonder place that stands out of the ordinary. And guess what? They don’t even need watering or fertilization!